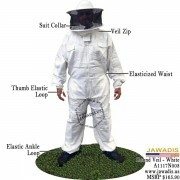 Add more distance with added room around the head with sheriff style round veil bee suits and jackets for adults and bee suits for children. 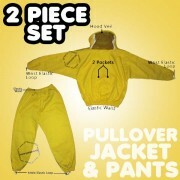 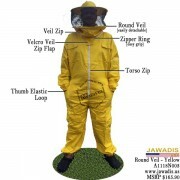 Avalabe in pullover style and zip up jackets and full bee suits. 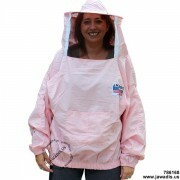 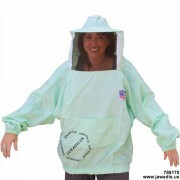 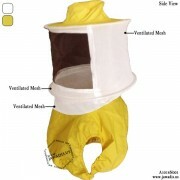 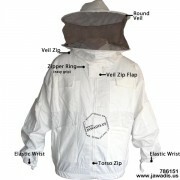 Veil is complete removable on select models and all bee suits. 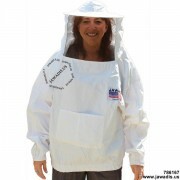 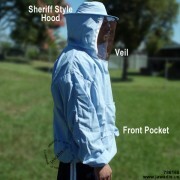 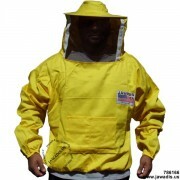 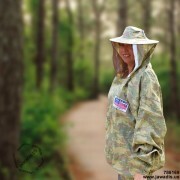 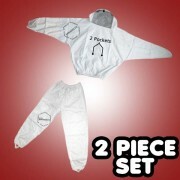 Check out the sheriff beekeeping apparel selection on Jawadis.